Pool Party Radio: Ep. 62: Oh, no! Promotheus! Ep. 62: Oh, no! Promotheus! It’s Parker meets Frisbie meets Austin, TX meets “Does Kevin Listen To…” meets Sharon Needles meets, oh, just so much stuff. Hold on to your butts, as Parker contemplates our Hulked-out alien creators, Jason finally has his first taste of World of Warcraft while the rest of the world has moved on to Diablo III, and Robo-John Brown brings his Ghetto Revival to the show again. 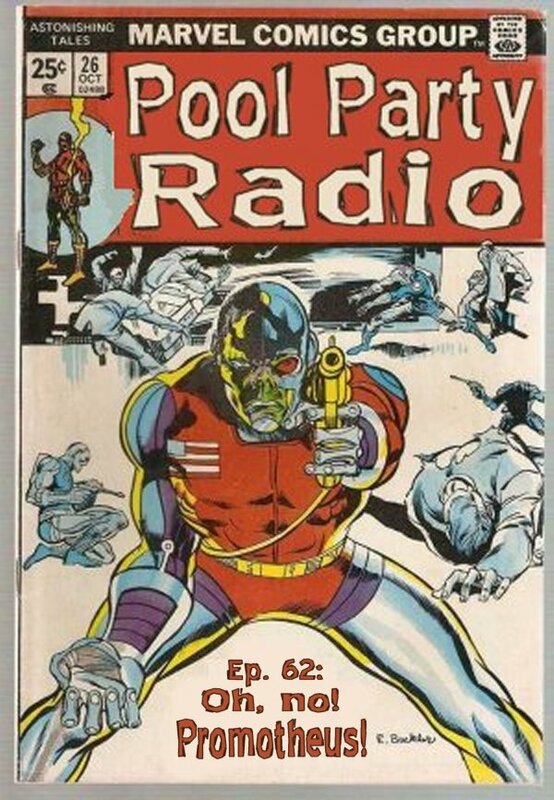 Show decisions are made, fates are decided, and the fellows get sentimental over the awesome Pool Party Radio song by the Badland Girls and issue a challenger for listeners to remix the already awesome song into dubstep. How about it, Skrillex? 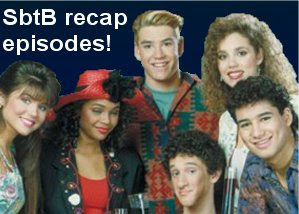 Plus, Frisbie sees some fingers in the air, and then there’s a lightning round full of more sexual teachers, angry dwarves, and silly nicknames for silly actors than you can shake a R-Patz at! Download Here if you think Dethlok is dumb. 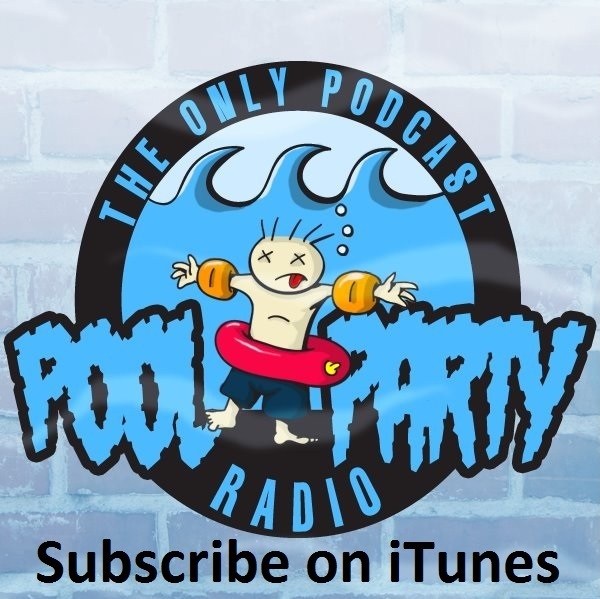 Email us at poolpartyradio @ gmail.com. We like those likes, so like us at facebook.com/poolpartyradio, and rate us on iTunes!